I'll check that one out. 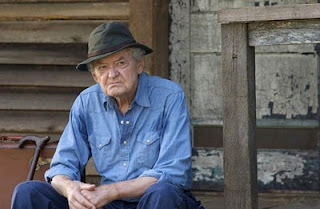 Hal Holbrook broke my heat in "Into the Wild". Another great film that is in the same vein as this one is "Goodbye Solo"; also an amazing film about aging and loss.